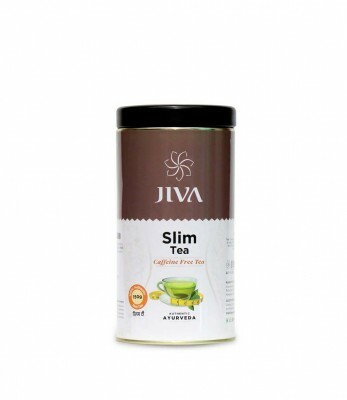 weight loses tea ayurvedic slim tea slim tea jiva slim tea natural slim tea gernreal health slim teaSlim tea is a blend of Ayurvedic herbs that are especially formulated to cleanse toxins from the body. It also helps melt cellulite deposits. Slim tea is a natural and time-tested detoxification and rejuvenation tea that enables you to lose weight while boosting general health.